Blower is known for its high efficiency with lower power consumption due to specially design of fan blade, rigid construction and dynamically balanced impeller. 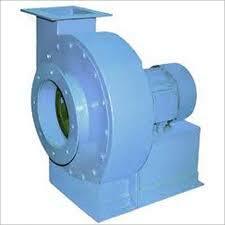 We provides blower as per customer orientation and require specification. Related Standard IS 4894, IS 10431, IS 13368.